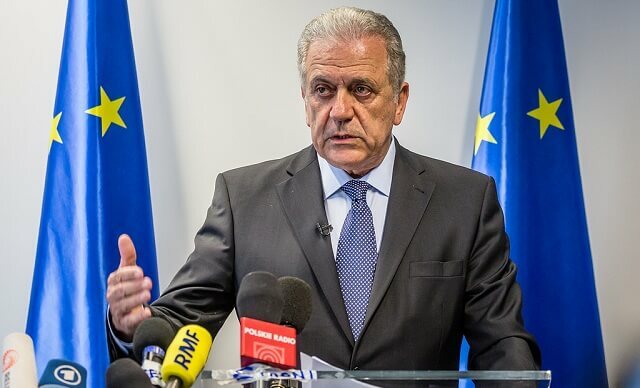 The European Commissioner Dimitris Avramopoulos has once again reiterated that Romania has completed all criteria set and it deserves to become part of the Schengen Area. Commissioner Avramopoulos made these remarks in the Informal JHA Council held in Bucharest, the Romanian capital. In front of those present, Avramopoulos aid that the citizens of the EU see the Schengen area as one of the EU’s greatest achievements, and it is the job of those leading the Union to preserve this achievement. “And I have said this many times before: a strong and secure Schengen is also an inclusive Schengen. I call on Member States to move forward so that Romania and Bulgaria can join Schengen; and Croatia too once all conditions are fulfilled,” he said. Avramopoulos also commented on the reinforced internal border controls by some countries, claiming that the only way forward is protecting the external borders so that there is no need for internal border controls. “When it comes to the Schengen area of free movement, the way forward – the only one – is crystal clear. Better protecting our external borders will allow us to safeguard in the long term a Schengen area without internal border controls,” he said. He also asserted that the EU should further reinforce the European Border and Coast Guard so that it can support Member States more effectively on the ground. “The Council and the European Parliament have advanced quickly on this file and I am hopeful that we can reach a deal very soon,” he concluded. Voices supporting the admission of Romania into the Schengen Area have become stronger since the country took the rotating EU presidency. Last month, the European Parliament President Antonio Tajani called on the EU member states blocking Romania’s accession into the Schengen to “rethink their stance”. 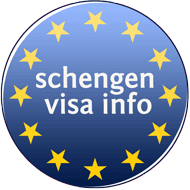 The European Parliament members called on the admission of Romania and Bulgaria in the Schengen Zone in June 2011 for the first time. Since then, the MEPs have shown their support several times. An overwhelming majority of the European Parliament members have voted in favor of a resolution that calls on the admission of Romania and Bulgaria into the Schengen zone, in December 2018. Romania and Bulgaria are among the only four EU countries that are still not part of the Schengen Zone, alongside Croatia and Cyprus, not including the UK and Ireland that chose to opt-out.